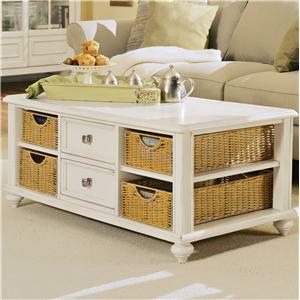 Bring storage and surface area to your living room environment with this functional and fashionable cocktail table. Complete with a slim pull-out tray on top and a broad shelf down low, you will have plenty of space for all your loose household items while lounging on the couch. 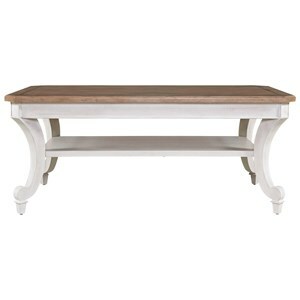 Rectangular in shape, this table will bring elegance and prestige to your home with its customizable finish and decoratively turned wood legs and feet. 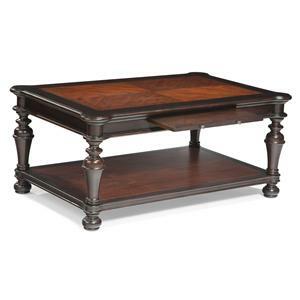 Completing your home in style and function, this cocktail table is the ultimate living room accessory. The Tables Rectangular Cocktail Table with Pull-Out Tray by Fairfield at Stuckey Furniture in the Mt. Pleasant and Stuckey, South Carolina area. Product availability may vary. Contact us for the most current availability on this product. 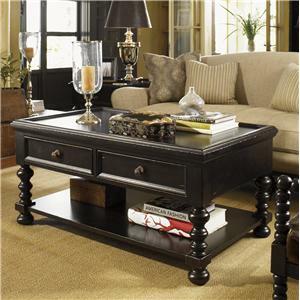 With an elegant array of storage and display space, this collection of occasional tables is just what you need to accessorize your home. 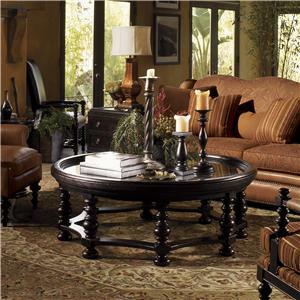 Perfect for nearly any room in your house, this collection features writing tables, sofa tables, end tables, and cocktail tables. With each item traditionally styled with decoratively turned legs and feet, scalloped edges, and intricate knobs and pulls, there's no denying this collection will bring grace and prestige to your home. 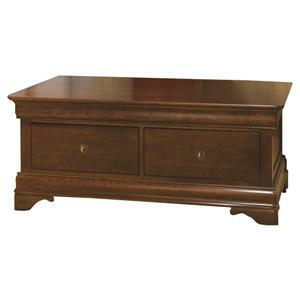 Complete with drawers, shelves, and adjustable leaves, this collection is built for your function and convenience. Available in your choice of more than 25 finishes, you can customize this collection to create the style you have always dreamed of. 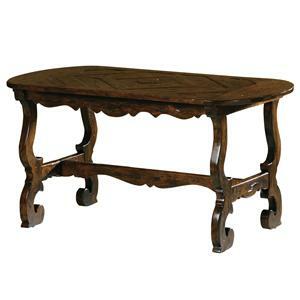 The Tables collection is a great option if you are looking for Traditional furniture in the Mt. Pleasant and Stuckey, South Carolina area. 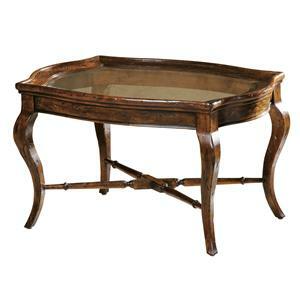 Browse other items in the Tables collection from Stuckey Furniture in the Mt. Pleasant and Stuckey, South Carolina area.